We invite your to see the sights of the City from a unique vantage point that captures the heart of Providence. A gondola trip is a great way to relax, celebrate a birthday, anniversary, engagement, wedding, or simply a truly unique night out. 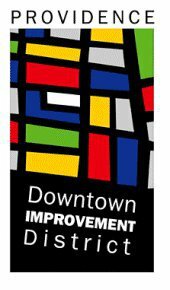 This 60 minute walk departs from the John Brown House Museum, 52 Power Street, Providence. Free parking is available in our lot at the corner of Charlesfield and Benefit Streets. Reservations requested: Barbara Barnes @ 401.273.7507 x362 or bbarnes@rihs.org. Roger Williams National Memorial is located on 282 North Main Street in Providence. Here you can discover Roger Williams, the founder of Providence and an early proponent of Freedom of Religion. 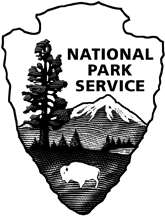 The Roger Williams National Memorial Visitor Center also provides information about nearby sites and attractions, and is a great place to begin your exploration of downtown Providence. One of the oldest Zoo’s in the country, Roger Williams Park Zoo is home to hundreds of rare and fascinating animals from around the world including cheetahs, snow leopards, moon bears, giraffes and elephants all in naturalistic settings. Providence Place is the ideal venue for tour de force shopping excursions, family outings and intimate rendezvous. With over 170 stores, eight restaurants, and entertainment venues, you’ll find something for every age, taste and style. This shopping, dining and entertainment destination is the centerpiece of a downtown Providence renaissance. The impressive line-up of retailers includes the area’s only Nordstrom, Coach, The Apple Store, The Cheesecake Factory, Sephora, J. Jill, Sony Style, Ross-Simons, Build-A-Bear Workshop, Dave & Buster’s and Feinstein IMAX Theatre. With its stunning architecture, a downtown location, a lively streetscape and carpeted floors, Providence Place provides a one-of-a-kind shopping experience. A world-class facility hosting first-class Broadway touring shows, plays, contemporary acts, concerts, and much more. Rhode Island’s only museum especially for children and their families. Providence Children’s Museum is a hands-on place where kids, ages 1-11, and grown-ups play and learn together. Come and explore the swirling, whirling ways of water, discover the bones beneath your muscles and learn how much fun learning can be! Trinity Repertory Company brings together a world of theater experiences that provokes people to think, moves them emotionally, and challenges their perspectives. 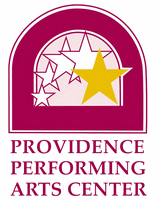 We do this through nationally recognized stage productions, a resident company, the Brown/Trinity graduate theater programs, and K – 12 education programs. A one-stop shopping for things to see and do in the Providence area. Before your trip, check out our Web site www.pwcvb.com for affordable getaway packages and listings of hotels, restaurants, attractions and more. 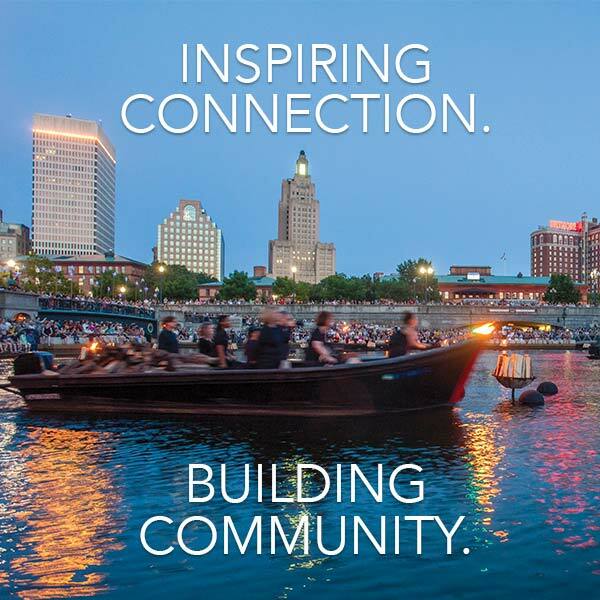 Once you’re here, stop by our Visitor’s Center, conveniently located in the heart of downtown at Rhode Island Convention Center for suggestions on where to eat, shop, dine and have fun. Dedicated to firsts, FirstWorks’ mission is to connect arts to audiences through artists’ first appearances in Providence, children’s first experiences with performance, and the premiering of new works. 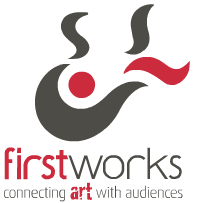 FirstWorks produces two annual performing arts festivals –FirstWorksKids and FirstWorksProv – and programs year-round outreach that extends throughout Rhode Island. 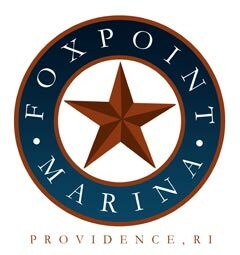 Foxpoint Marina, Providence RI offers boat slip rentals, unlimited wireless, electricity & water, shower facilities, Sleep-A-Float location, combination gate security.